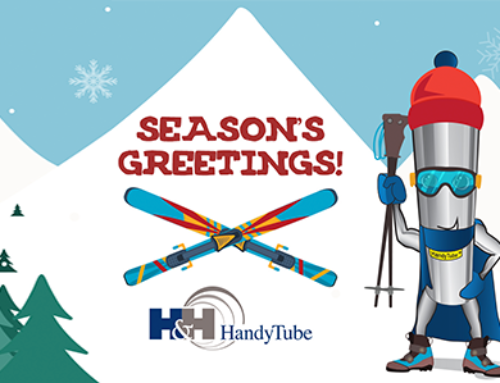 Julie Wyatt has joined the HandyTube team! 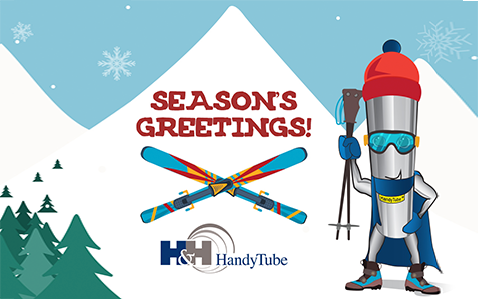 As Marketing Manager, Julie will be responsible for coordinating all marketing and advertising activities for HandyTube. 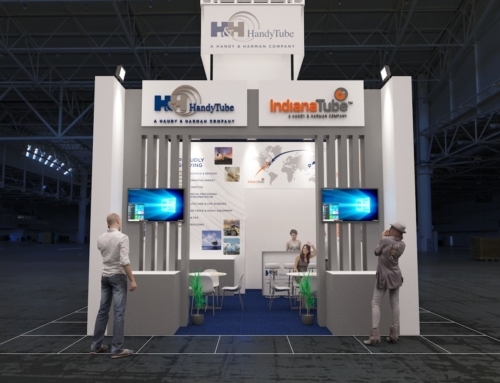 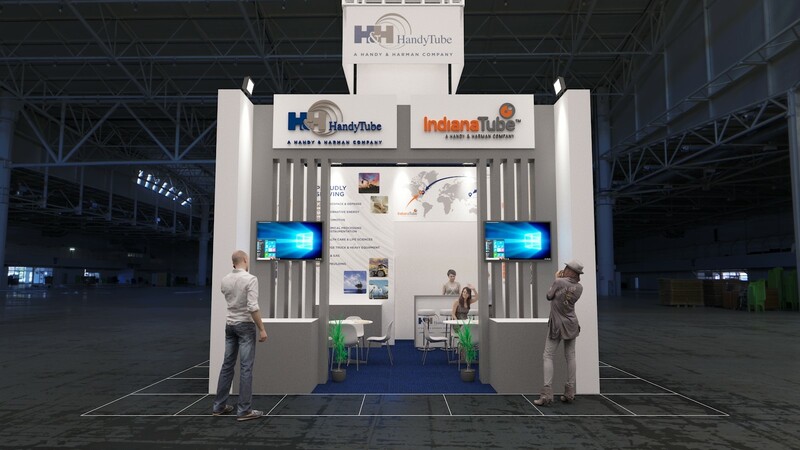 Julie will focus her efforts on enhancing the global HandyTube brand–further positioning HandyTube as a premium manufacturer of seamless tubing.